Lucidity holds such a deep space of love in my heart. I have grown with its essence and community since its birth about eight years ago. By the time April arrives each year, I feel this long awaited familiar sigh of relief. I feel the magic. 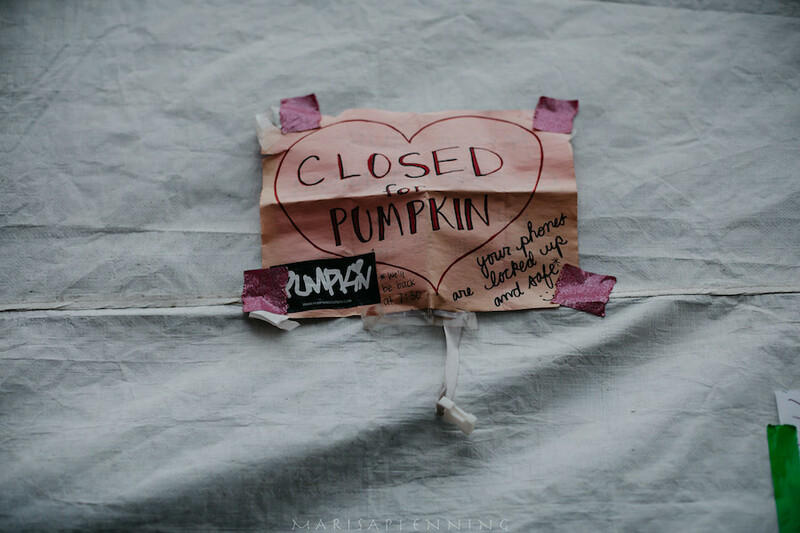 I am going home to clear any lingering residue of old patterns that I have worked to reform in the past year; and to fully embody my fearless, magical, Fairy Goddess Self in her fullest expression of loving, light, and joy. There’s something about the spirit of the land and community of Lucidity that feeds my heart like nothing else. My deeper fears drop off, and my soul can dance freely with the universe and sacred spirit. It was at Lucidity that I truly began to witness my fellow festival goers as brothers and sisters. Our hands held with a gentle nod to say, “I see you and I love you. 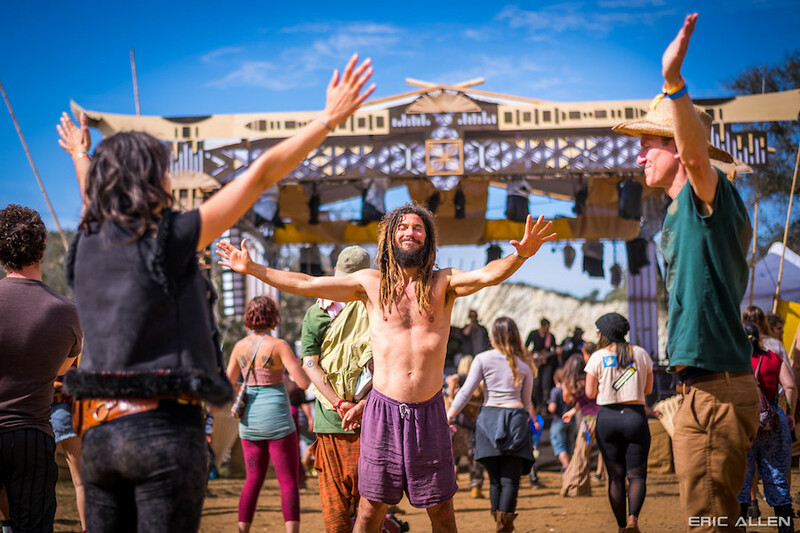 We are in this together.” I have experienced profound connections in other festivals, but Lucidity is something of its own. Small enough to see many warm smiling faces that I have known for years, and big enough to explore different worlds that light up all of the unique facets of our dynamic nature. I have considered what makes Lucidity so particularly special in this way to me and other loyal Lucidians. One detail is that the land itself is full of spirit, and deeply loved and cared for. The size of the grounds and population within it plays a large contributing role to the magic. It allows for freedom of new discoveries, still within the comfort of familiarity and tradition. 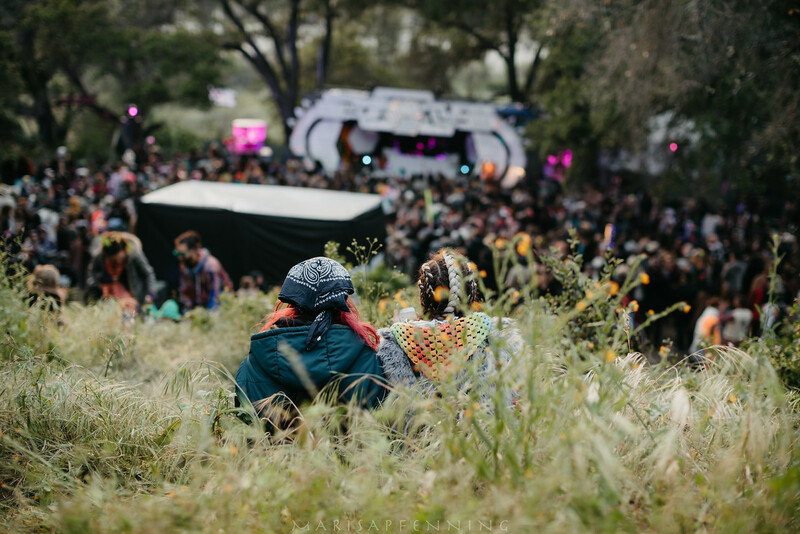 Where most festivals would grow with their ticket sales, Lucidity chooses to stay modest and hold the same sacred space, to keep the land and the spirit of the event cared for and thriving. With that said, I think that the true seat of its’ beauty sits in the hearts of those who started it and continue to create it. The realms that Lucidity holds each embody a specific and necessary aspect of our character to balance and nourish the wholeness of our beings. Similarly, those who envision and create these spaces each fill incredibly necessary and dynamic roles that bring balance and all encompassing fulfillment into the environment. They are truly incredible human beings, fully dedicated to changing the world through love, knowledge, and community. The intention that goes into each village, the land, the food, the themes, the artists, all feed the collective experience. Nothing in Lucidity is separate and everything has a purpose. When that scope of awareness and the mindset on the collective come together, the birth of that vision feeds into all that resides within it. Intention based love feeds our awareness, our inner child, our manifestation, our hearts, our party animals, our inner medicine wo(man). It is not an escape, but a truth to come back to. Offering gentle reminders of who we are and what we are capable of as loving beings, healers of the world, and infinite star children of a collective Oneness. Our souls and our cellular structures get to remember our power in connection and reflection with the universe. This goes deep. It shines the light on the places within us that have gone dim, in a safe container of loving acceptance. It allows us to bring balance to the world as the macrocosm of ourselves. We can better see our brothers and sisters in our neighborhoods, our jobs, our politics, our world. And we are all powerful, especially when we remember our togetherness. 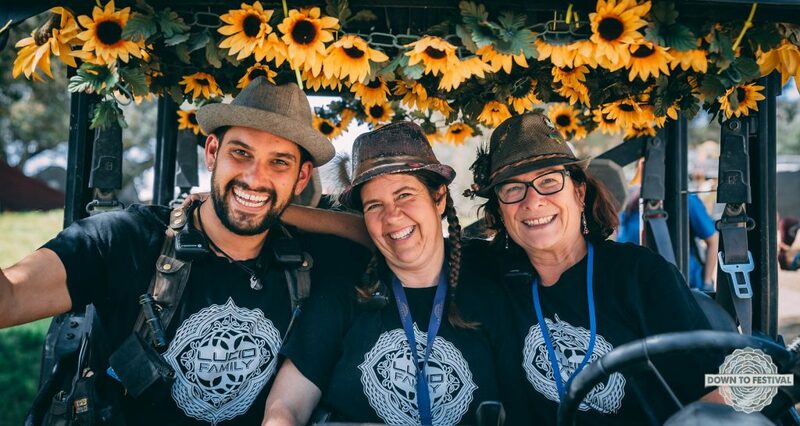 Between the knowledge of Lucid University and the wisdom that resides in the spirit of the festival itself, we become empowered to change the world. We bring with us the courage to be of service to the planet and the beings of the world who cannot yet rise to the occasion. To simply call Lucidity a festival almost feels like a really awesome joke that tricks people into a much more profound experience. It truly is magic. Lucidity is a transformational bridge for healing through the arts of what it means to be human. Find tickets for Lucidity here.